Just sharing my Saturday lunch here. 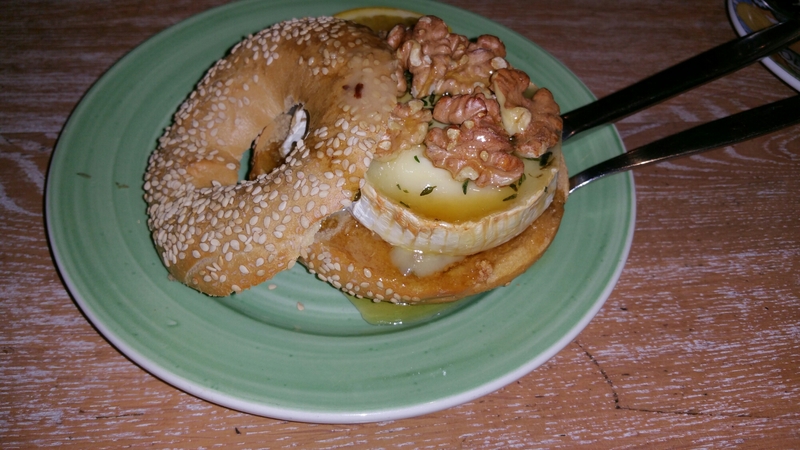 Bagle, warm goat cheese, walnuts and honey. Delicious☺. 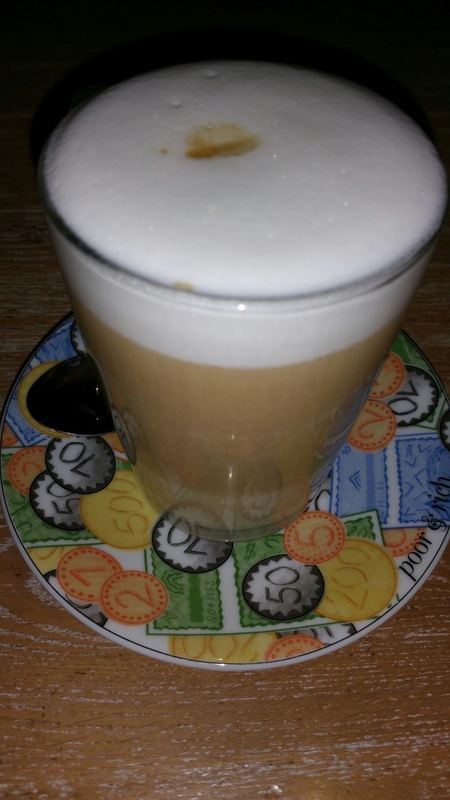 Accompanied with a cup Latte Machiato! What did you guys have for lunch?